I’ve had a few shows already this year and it’s only the beginning of March! 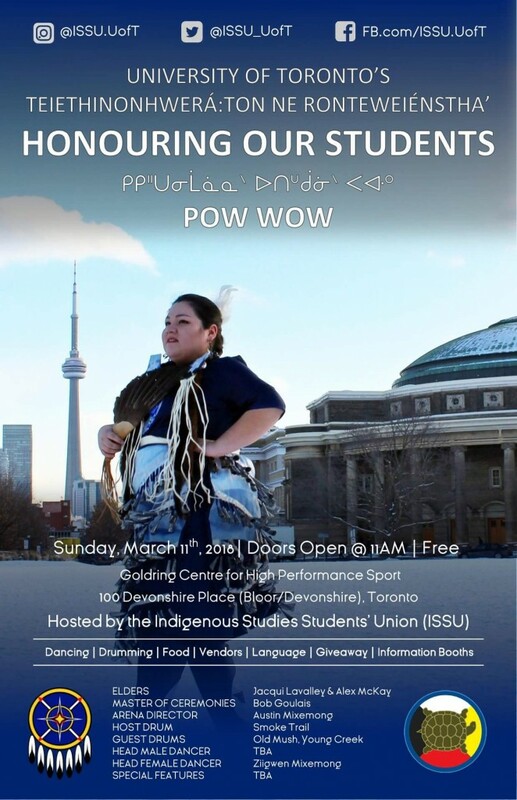 My next one is the U of T Pow Wow on Sunday March 11 2018, from 11:00 am to 5:00 pm. Details are on the poster. Come and enjoy the traditional dancing and drumming – the wonderful regalia is reason enough to come. Come to my booth and see my jewellery!